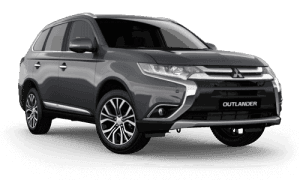 As a Mitsubishi dealer, Goldfields Mitsubishi provides you with high-performing Mitsubishi vehicles designed to thrill and inspire you. 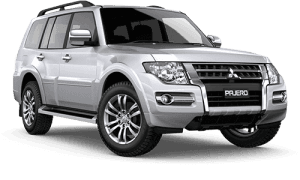 Located in Kalgoorlie, WA we are your #1 choice for Mitsubishi vehicles. 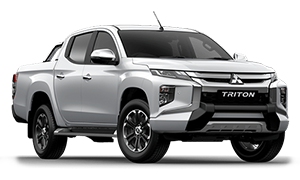 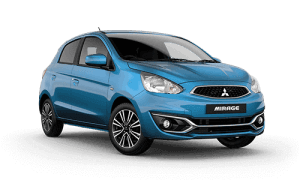 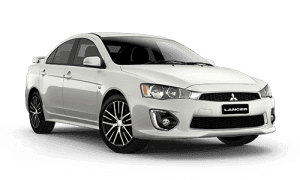 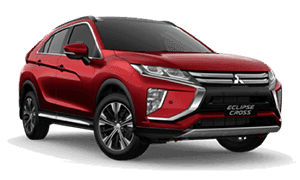 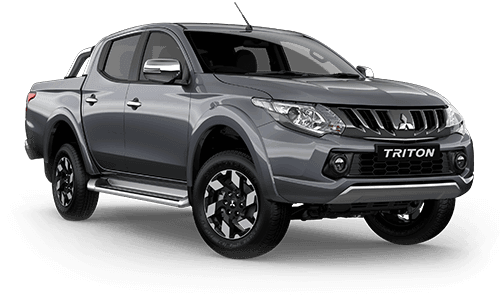 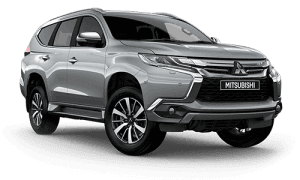 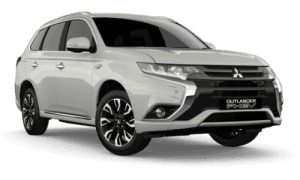 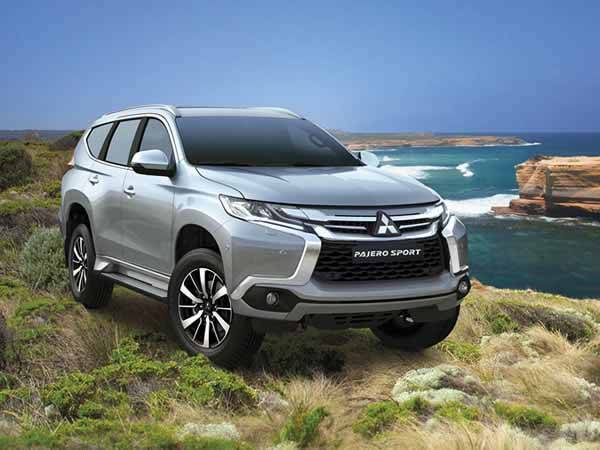 We have been serving Kalgoorlie for over 3 years and our website contains news and information on the popular range of Mitsubishi vehicles. 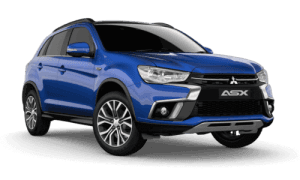 Visit our virtual showroom to see the latest range of Mitsubishi models, view our Used Car stock, online specials, book a service or place an enquiry for Mitsubishi Genuine Parts and Accessories.